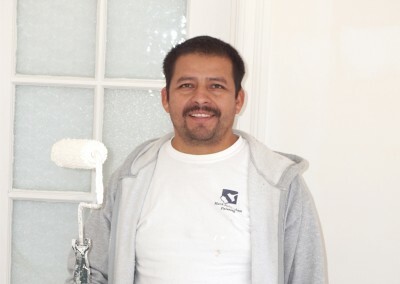 I started my first job in August of 1985 by painting one bedroom in the Sunset District of San Francisco. Over the years I have grown my business to include 23 employees and a long list of satisfied and repeat customers. We must be doing something right! 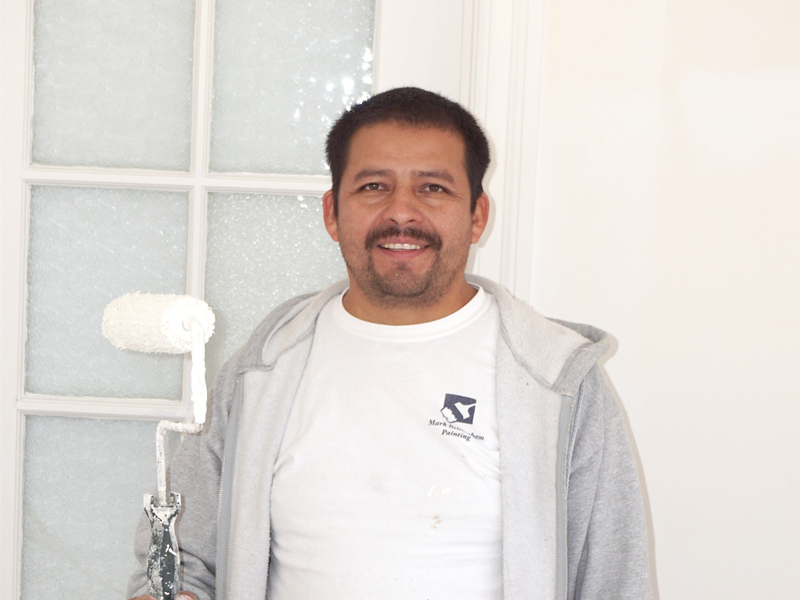 We pride ourselves in leaving our customers with a good feeling after their house has been painted. They received good value for their money and have a pleasant experience during the project. A win-win situation with happy clients and repeat and referral business for us. If there is anything you are not happy with, we will fix it. Our reputation is very important to us. We have been around more than 30 years and plan on continuing for years to come. 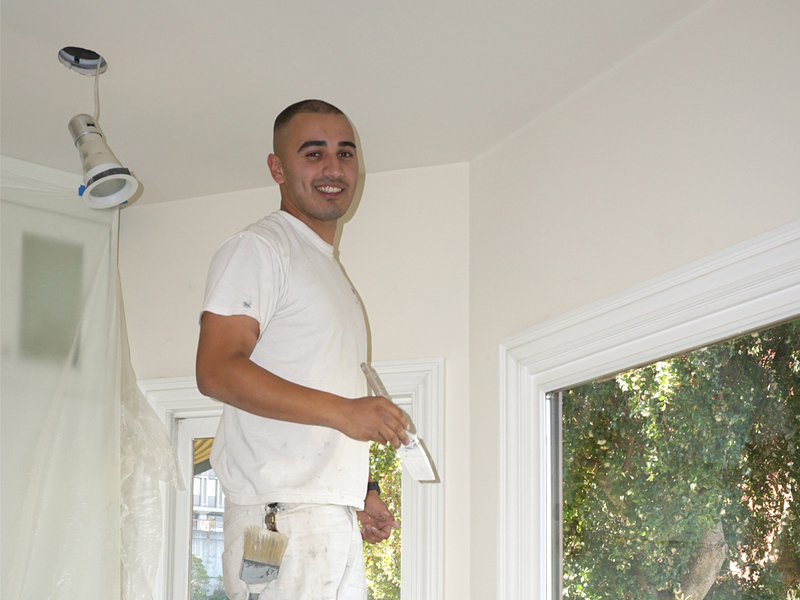 Check out our California state contractor license #456414. The lower the number, the longer the company has been in business. In the practice of law, we often encounter prospective clients who either unwittingly hired an unlicensed contractor, or, who had purposefully hired an unlicensed contractor believing that they would get a better deal by doing so. It is not surprising that an unlicensed contractor can often give a better price, however, the better price often comes with an abandoned project, poor workmanship, irregular project schedules, or illegal up-front payments. While there are some exceptions to this opinion, and there may be an experienced unlicensed tradesman who performs quality work at a fair price, that would be the exception and not the norm. A painting contractor who is licensed by the Contractors’ State License Board (“CSLB”) brings to the table a pedigree that demonstrates that they have met the minimum standards imposed by the CSLB to obtain a license. Those minimum standards are four years of full-time work in the trade, plus in most cases the qualifier on the license has taken and passed examinations on the law and the particular trade to be performed. Once someone is licensed, they are regulated. All contractors are bonded, and that bond provides some protection (discussed below) for claims against the contractor. 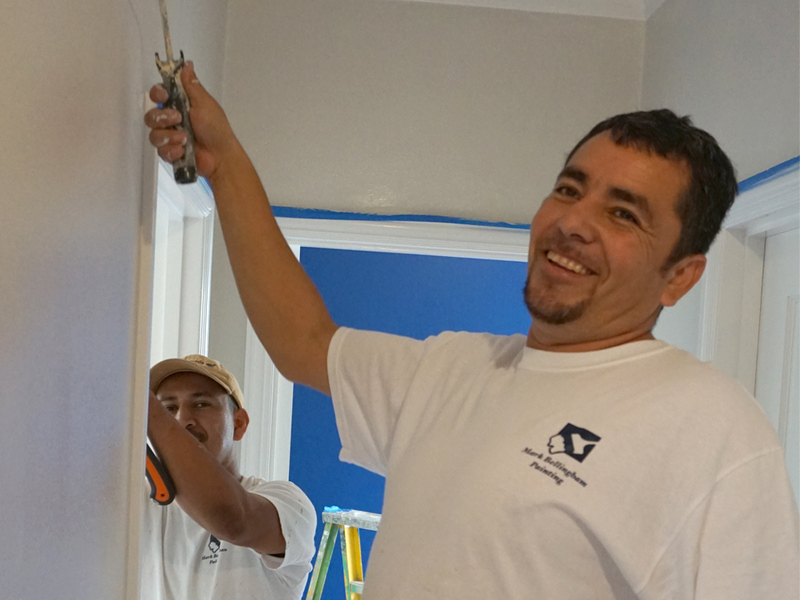 If the licensed contractor has employees, they must have workers’ compensation insurance. 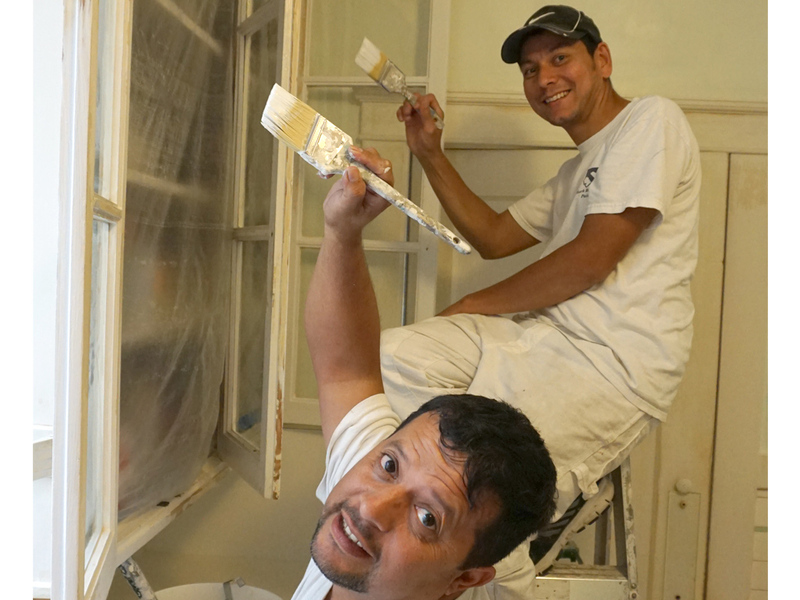 There are very few contractors, particularly specialty contractors, such as a painter, who work alone. That means that the workers are protected if there is a job-site injury, including falling from a ladder, falling from a roof, or other types of on the job injuries, and the property owner is protected by this insurance from a claim by the injured worker. You should know that the Labor Code has a provision that in the event that someone is required to be licensed, and they are not licensed, they cannot be considered an independent contractor, and on that basis, their employees become the hirer’s (and by example the owner’s) employees. Thus, if you hire an unlicensed contractor and their worker is hurt on the job, they could potentially sue you. 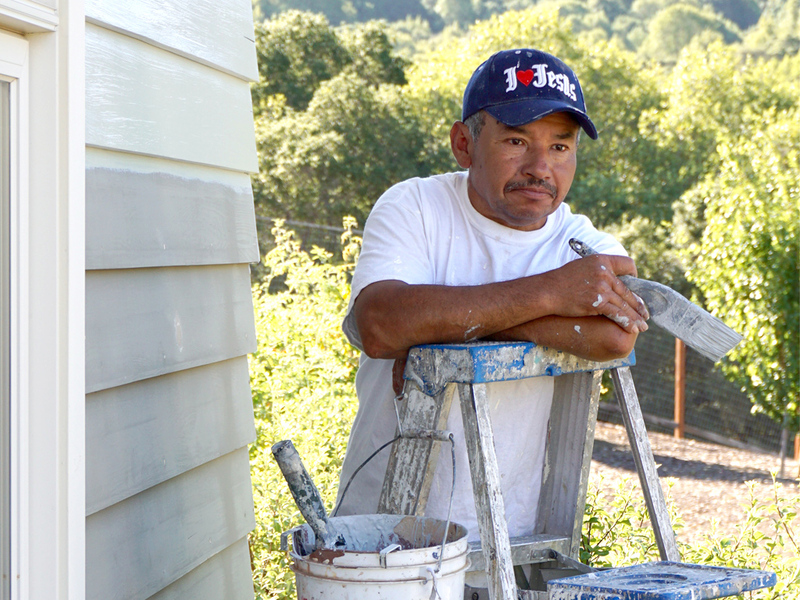 Unlicensed contractors typically cannot get workers’ compensation insurance, so if one tells you that they have such insurance, I would be very skeptical. Licensed contractors are regulated, and unlicensed contractors – other than the potential for being cited for illegally contracting – are not. 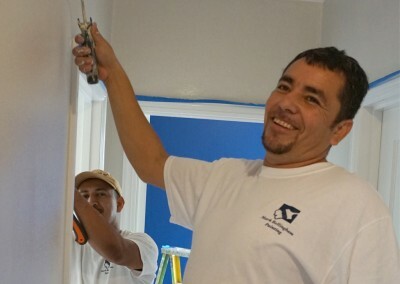 Particularly with respect to residential remodeling projects, these regulations govern the content of contracts, the timing and amount of payments including restricted down payments, the right to a three-day period to cancel after signing the contract, the disclosure of the presence of insurance, and the requirement and timing of the payment of their subcontractors. Contractors who value their license will observe these laws. We find that unlicensed contractors often do not comply with these rules even though they apply to all persons performing construction including unlicensed persons. Moreover, if a licensed contractor improperly walks off the job, you have a regulatory agency to complain to. You also have a license bond of $12,500 on residential projects or $7,500 on commercial projects, against which you can seek a recovery for damages, but again, only if the contractor is licensed. Another thing to know is that it is very unlikely that an unlicensed contractor would ever be able to get liability insurance. That means that if the unlicensed person causes damage to your property, i.e., drops a ladder on your car, or on your neighbor, or spills a can of paint on your prized possessions or your carpet, they do not have insurance to pay for those loses. While every licensed contractor does not necessarily have liability insurance, on residential projects they are required to tell you at the time of signing the contract whether they have insurance so that you can choose whether or not to hire them. 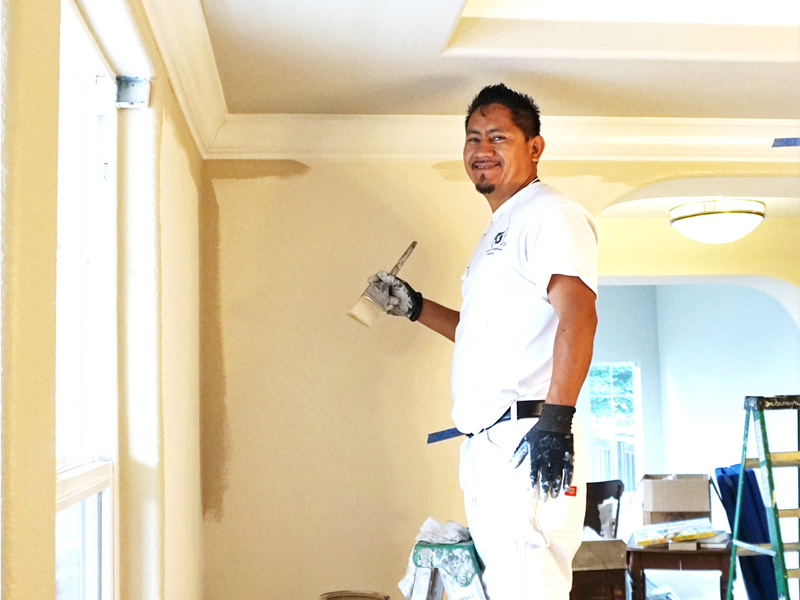 Another important factor in choosing a licensed painting contractor is that for the past several years, licensed contractors have been required to be fingerprinted and have a background check. They are also subject to discipline if they are convicted of a crime that has any bearing on their trustworthiness or their qualifications to be a contractor. If you are letting a stranger into your home, this is another reason why you would want to hire a licensed person. Of course, not every employee of the licensed contractor may have been vetted, and some persons who have been licensed for many years were never fingerprinted, but generally, using licensed contractors offer better protection than unlicensed persons. It is a very simple matter for you to verify that your prospective painting contractor is licensed. You could call the Contractors’ State License Board at 800-321-CSLB (2752), or on the Internet, you can visit the Contractors’ CSLB website at www.cslb.ca.gov. As stated above, there may be some very good unlicensed persons out there; conversely, there could be some bad licensed contractors. But, if you consider hiring an unlicensed person you should be aware of all of the risks. If you are in doubt, you should seek the aid and advice of an attorney knowledgeable in construction law to assist you. 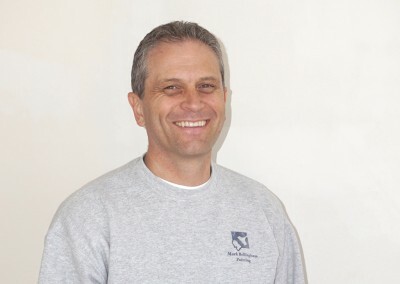 Bruce Rudman has been practicing in the area of California construction law for 19 years. 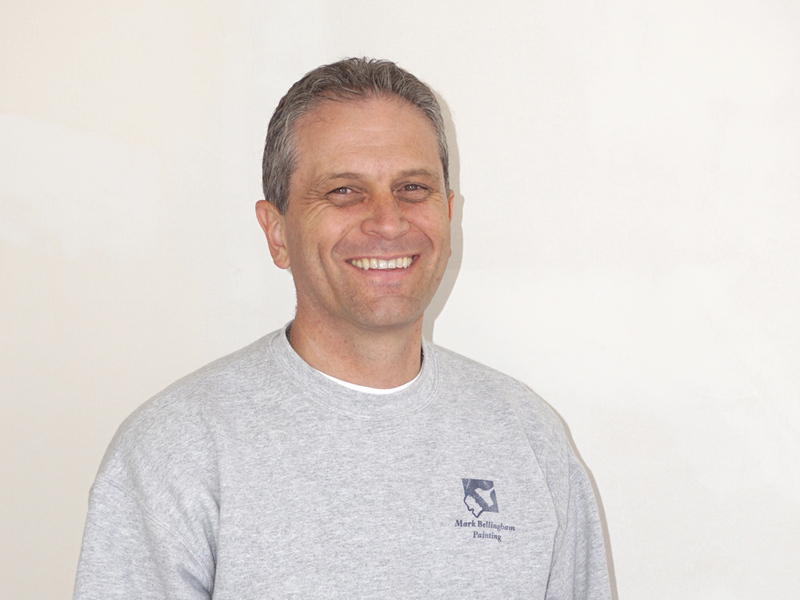 He is an acknowledged expert in the area of contractor’s licensing and has represented hundreds of contractors over the years before the Contractor’s State License Board. 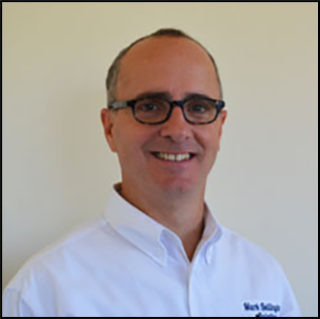 Bruce has been published on numerous occasions and is a respected speaker on Construction Law, including licensing and contract requirements, Mechanic’s Liens and other construction related issues and remedies. Abdulaziz, Grossbart & Rudman provides this information as a service to its friends & clients and it does not establish an attorneyclient relationship with the reader. This document is of a general nature and is not a substitute for legal advice. Since laws change frequently, contact an attorney before using this information. Bruce Rudman can be reached at Abdulaziz, Grossbart & Rudman: (818) 760-2000 or by e-Mail at [email protected] or at www.agrlaw.com.